The decorative Decoral coating is an ideal surface treatment solution for aluminium profiles. Decoral-patterned aluminium profiles have the same properties as powder-coated profiles. Mäkelä Alu’s latest novelty of AluCoating® surface treatment concept is Decoral – a decorative coating which imitates stone, wood, or almost any desired pattern. The Decoral coating can be applied up to 6.7-metre-long aluminium profiles. 90 per cent of our aluminium profiles are made directly to our customers’ needs. Where can the Decoral coating be used? Decoral is an excellent coating option for aluminium profiles when visually appealing but lightweight structures are required. Wooden structures are naturally heavy; aluminium may be a more sensible option for large structures. Fire load can also be reduced significantly by using aluminium. The Decoral method can be used for decorating surfaces with desired wood or stone imitating designs. 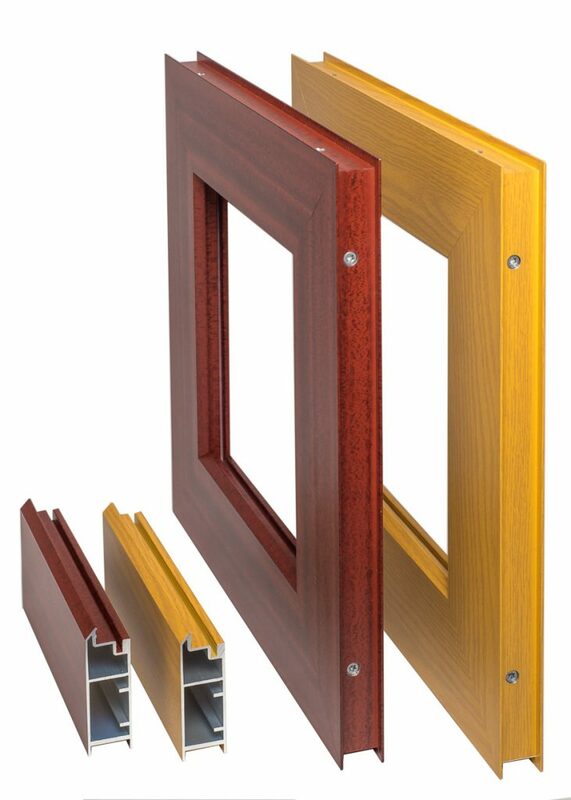 Decoral-coated aluminum profiles have the same properties as powder-coated profiles. The coating is durable and protects the aluminium from abrasion. The Decoral coating does not require any maintenance even in outdoor use. Dirt and stains can be removed from the surfaces by washing. Decoral-coated products can also be recycled. In the Decoral process, the pattern and coating pigments are transferred into the durable paint layer of the powder-coated aluminium profile. The coating is extremely durable and therefore a suitable solution for challenging environments and applications as well. The coating withstands water, humidity and UV radiation, which is why Decoral is the right choice when you are looking for a durable and stylish coating solution. Decoral-coated aluminium profiles are pre-treated in the same way as other surface-treated profiles: they are washed, Oxilan-treated and undercoated. The colour of the undercoat will depend on the colour of the chosen Decoral coating. 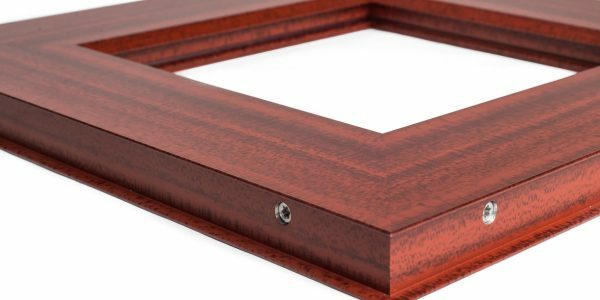 Check out our coating options here. There are thousands of models, so here are just a few examples. Would you like to learn more about our Decoral coatings? Ask for more information from our salesteam.